Gary was born in Brunswick, Maine and received a bachelor's of science in earth science from the University of Southern Maine. He joined S.W.COLE as an Engineering Technician in 1990. His experience includes project management, technical review, seismic monitoring, gravel pit permitting, environmental site assessments, underground storage tank site assessments, groundwater monitoring and soil sampling. He has worked on projects in the MDEP VRAP program and serves as the Project Manager for third-party erosion control projects in Maine. Gary works with our team of scientists specializing in geology, hydrogeology and environmental site assessments. 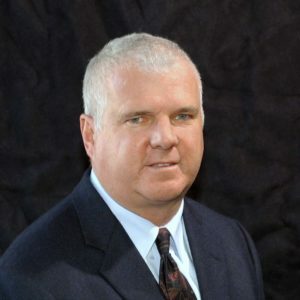 Gary is also S.W.COLE’s Director of Safety and Health and is responsible for developing and implementing company Health and Safety programs and policies.